Law firm Zamfirescu Racoți & Partners (ZRP) expands its management team with two new partners. The appointments, together with other recent senior lawyers’ promotions, emphasize once again the solid talent development strategies of the firm on all seniority levels. Monica Strîmbei is the new partner of the Dispute Resolution department and will manage the litigation mandates in the area of capital markets, administrative-contentious and energy & natural resources. Cătălin Micu has been appointed partner of the Consultancy department. In his new position, Cătălin will take over the coordination of the labour & employment department, as well as co-manage and consolidate the commercial and medical law practices. 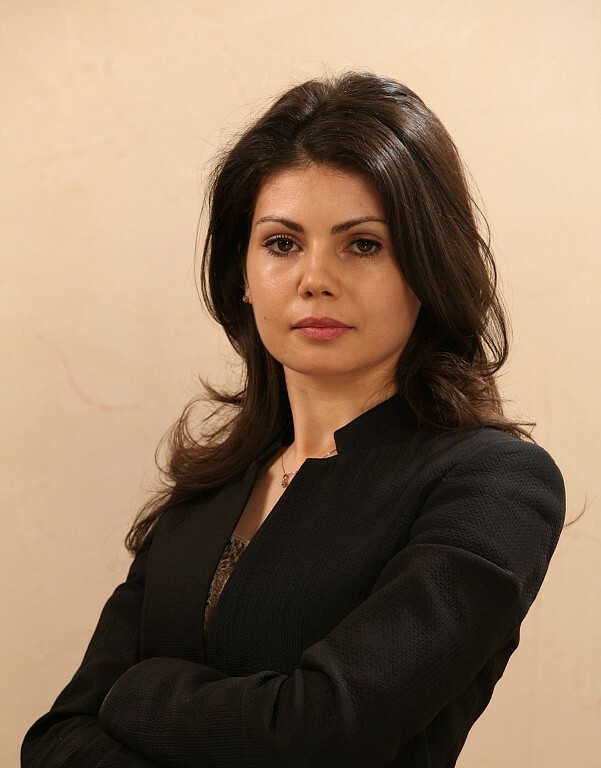 With legal experience of over 13 years, Monica Strîmbei is specialized in civil litigation and administrative-contentious disputes across a variety of business sectors, including capital markets litigation, public procurement, energy & natural resources, partnerships and corporate governance. Monica’s practice focuses on advising clients on capital markets litigation, being acclaimed for her great knowledge of national and European legal framework, significant background of commercial law and mergers & acquisitions, as well as her high quality work in the area of financial and banking services. Monica coordinates complex disputes between issuers and shareholders, investors and authorities, as well as litigation matters concerning listings, delistings, public offerings. Monica assists also with a variety of public procurement disputes, being particularly well known for her impressive legal judgement and high standard of efficiency. During the last years, she has been also involved in international arbitration mandates referring to complex commercial, public international and private international law matters. Monica is a graduate of the Faculty of Law (2004), University of Bucharest, and holds a master’s degree in international law. She is a member of the Chartered Institute of Arbitrators, London, and has been awarded the International Commercial Arbitration diploma by this Institute. Cătălin Micu has an unsurpassed practice in employment law with an exceptional reputation for advising clients on all aspects of individual and collective labour law. Having thorough and solid knowledge of the Romanian corporate regulations, Cătălin is popular among major domestic and international corporations for advice on agreements negotiation, implementation of sophisticated management organization systems, important business transfers, corporate restructurings and collective bargaining agreements. During 2014 Cătălin successfully coordinated the first ad integrum reorganization in Romania for a bank, by the means of collective dismissal integrated in a sophisticated mechanism of repositioning the human resources on a new jobs’ structure approved by the shareholders of the bank. Cătălin has also a notable reputation for advising on medical law and commercial law matters, acting for a client roster encompassing companies acting in a variety of industry sectors. Cătălin is a graduate of the Faculty of Law (2005), “Babeş-Bolyai” University in Cluj-Napoca, and holds a master’s degree in Business Law. As of 2016, Cătălin has been listed as a top lawyer in the field of employment law in the Chambers & Partners legal directory. Zamfirescu Racoţi & Partners (ZRP) is recognised as one of the leading law firms in Romania, providing legal assistance services in the areas of litigation and arbitration, as well as business law and tax consultancy. ZRP has a team of 53 lawyers, including 11 partners: Călin-Andrei Zamfirescu, Ioana Racoţi and Stan Tîrnoveanu (founding partners), Cosmin Vasile (managing partner), Anca Danilescu (senior partner), Elena Iacob, Alina Tugearu, Monica Strîmbei, Dănuț-Ioan Bugnariu, Cătălin Micu (partners) and Valerian Cioclei (partner of counsel).